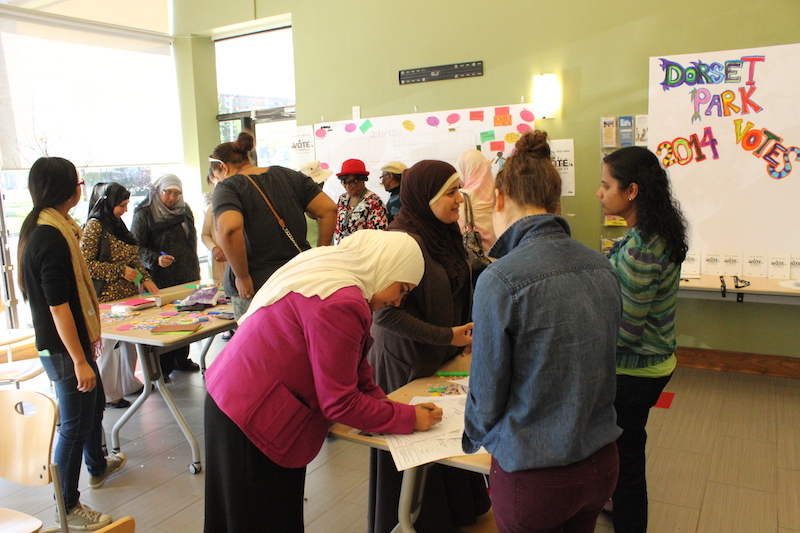 Building on the success of its three-year federally funded Civic Awareness Project in which over 350 newcomers living in Scarborough increased their knowledge about Canadian civic society and their capacity to be active civic participants, ACSA was able to receive an Ontario Trillium Foundation grant to continue this work. 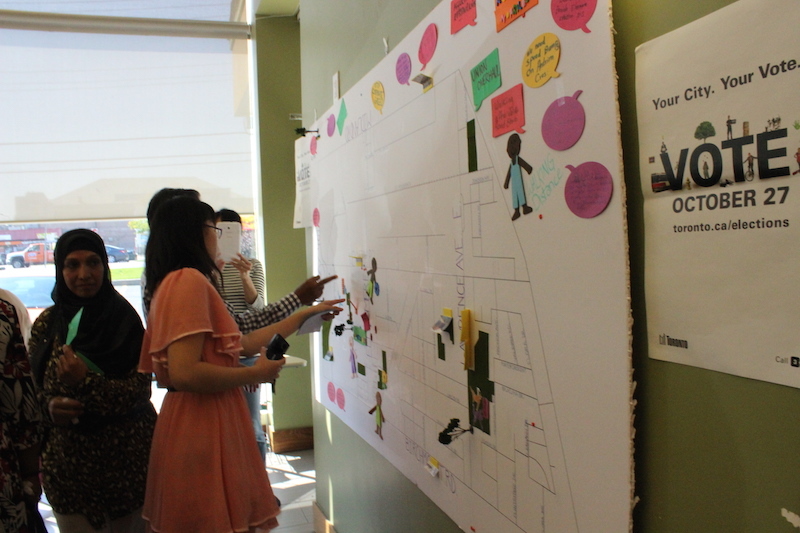 In partnership with Samara, CAP will be implementing civic workshops with an emphasis on evaluating the impact of civic education programming on enhancing newcomers’ individual sense of efficacy as well as its ability to impact the participation levels and inclusion of those in the community. 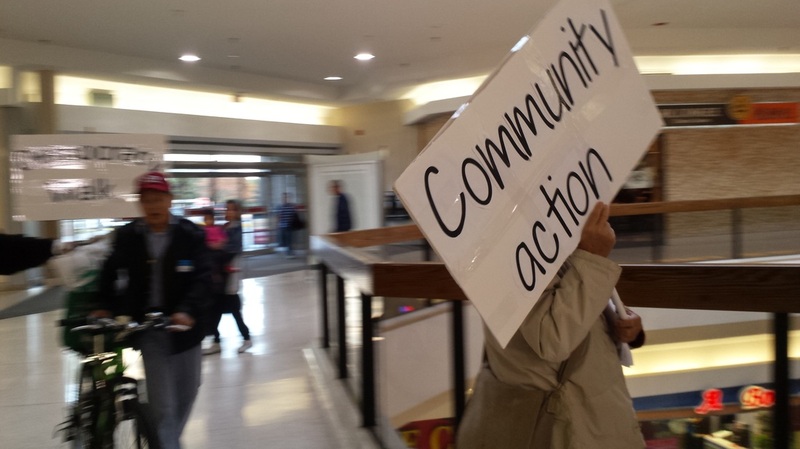 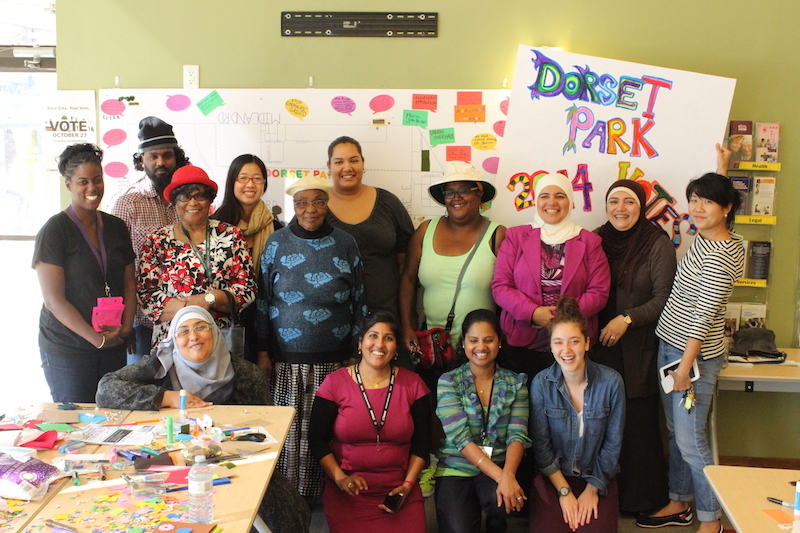 In 2014, CAP was also able to implement a CAP for senior’s project that was able to work with 35 newcomer seniors who took on projects that were important to them and to their community.